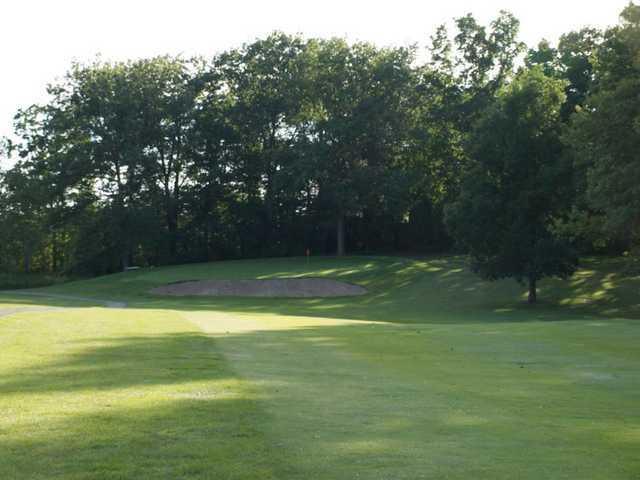 Faulkwood Shores Golf Club, Howell, Michigan - Golf course information and reviews. The 18-hole Faulkwood Shores course at the Faulkwood Shores Golf Course facility in Howell, Michigan features 6,828 yards of golf from the longest tees for a par of 72 . The course rating is 74.2 and it has a slope rating of 136 on Bent grass. Designed by Ralph Banfield, the Faulkwood Shores golf course opened in 1972. 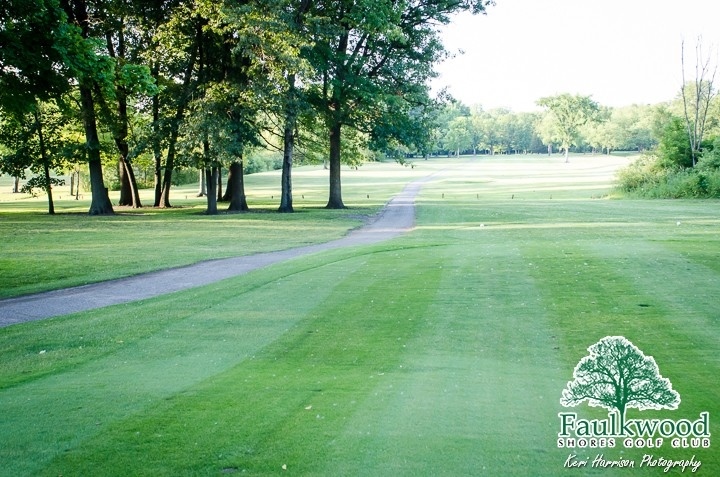 Considered one of the best values for the money in Southeast Michigan, Faulkwood Shores Golf Club features a challenging Championship Golf Course. The par-72 layout presents tight fairways and greens that are well-bunkered and fast. Be on the lookout for water that will come into play on eight of the 18 championship holes! 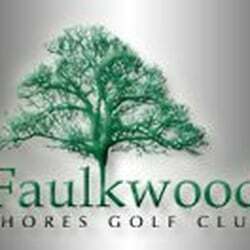 Add a course review for Faulkwood Shores Golf Club. Edit/Delete course review for Faulkwood Shores Golf Club.